Have you ever heard that still, small voice inside whisper, “You ought to write a cookbook”? If you pay attention to that voice you may answer, “Sure, I’d love to write a cookbook, but I don’t have a clue where to begin? I don’t know how to write a cookbook. I’m not an English major or a culinary expert. I don’t know how to combine my expertise with the craft of cooking. I don’t know how to navigate the publishing industry. It all seems so daunting. I don’t know how to sell a cookbook. I’m not a Food Network star. ……and all sorts of other doubts you may have. 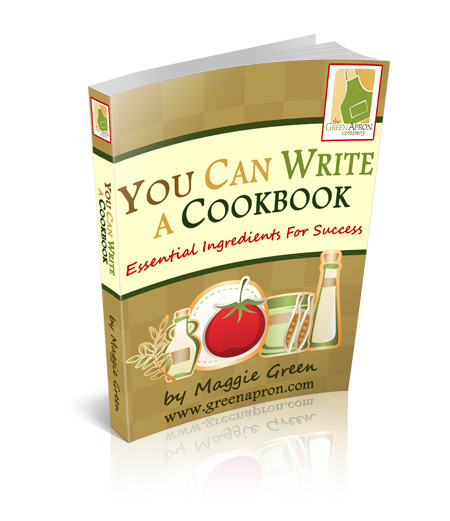 learn essentials of writing a cookbook. explore how your passion for writing a cookbook stacks up against the reality of writing a cookbook. make the connection between your expertise and cookbooks. begin to remove the barriers you might have for writing your own cookbook. learn the next step in writing your own cookbook. 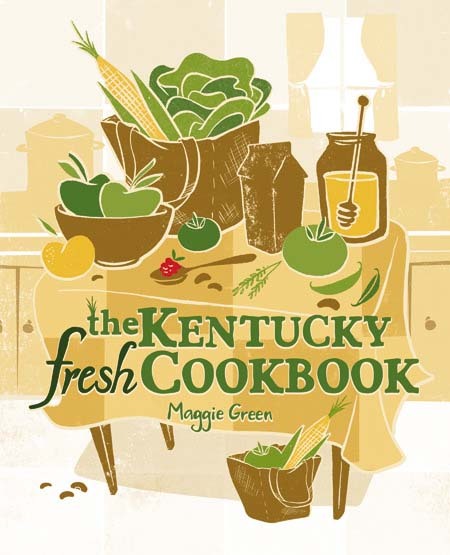 I sincerely hope to see you on March 23, 2011 as we pay attention to the small voice moving aspiring cookbook authors toward a cookbook of his or her very own. I missed this; didn’t see it until today. YES! 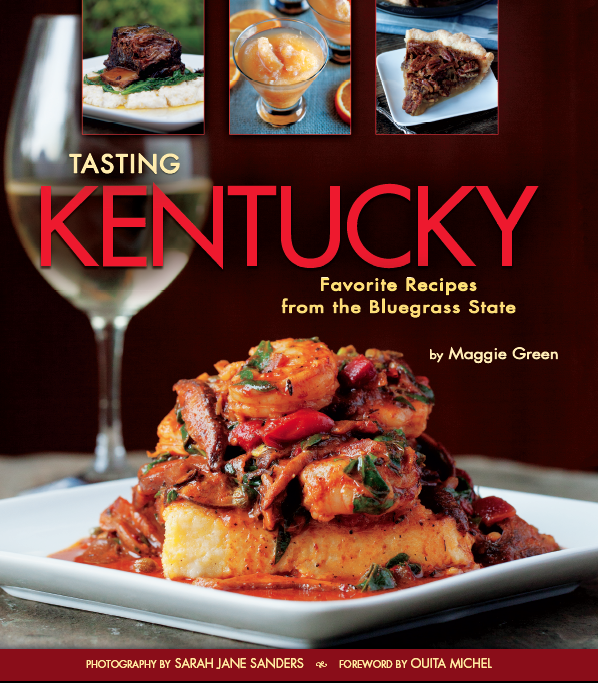 I do want to write and sell a SUCCESSFUL cookbook and then, write a sequel! Please let me know if you do another teleclass. I just found your website today. Please let me know when the next tele class is.